ASTRODESIGN’s measurement and analysis solution meets the need of testing recent high-quality image and its transmission. Not only image itself, but an electrical appliances are also important. 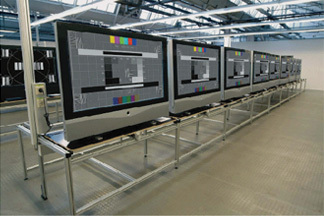 We also offer solution to build up automatic test sysmte of production line of video-related products. 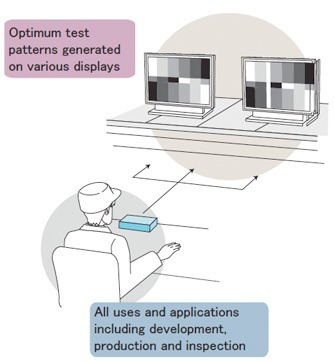 HDMI is a display connection standard for AV, with HDCP copy protection. This is a data code standard which is designed to prevent the unauthorized copying of digital contents. Before the video component is connected, it verfies the codes.